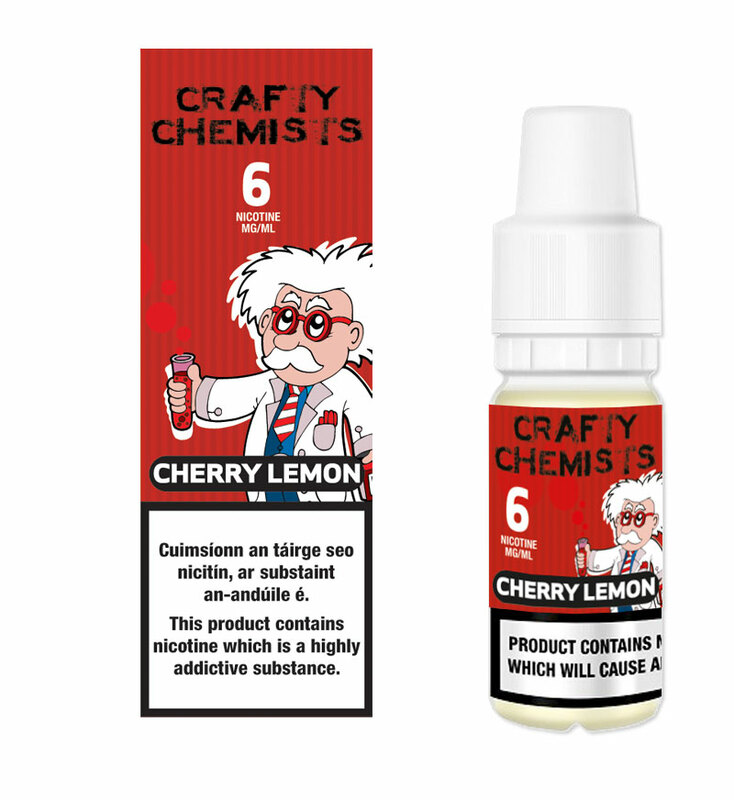 Cherry Lemon by Crafty Chemists is a 60%VG/40% PG e liquid mixture. This Cherry Lemon e liquid is a refreshing smooth vape and is a fully TPD regulated e liquid in the EU and complies with all regulations for the vaping market in the World. Product is for persons over 18 only! Cherry Lemon e liquid by Crafty Chemists is a 60%VG/40% PG e liquid mixture. This Crafty Chemists Cherry Lemon liquid is a refreshing smooth vape and is a fully TPD regulated e liquid in the EU and complies with all regulations for the vaping market in the World. 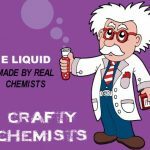 Crafty Chemists e liquid is a really great vape! 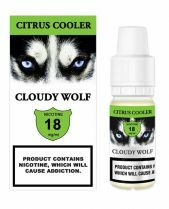 It has some unusual flavours in the range and they are all 60/40 VG/PG liquids. 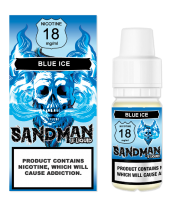 They are now available in our Vaping365.